Ready for a new pet? Your dog will be so surprised. What to get your uncle? Makes a perfect birthday gift. 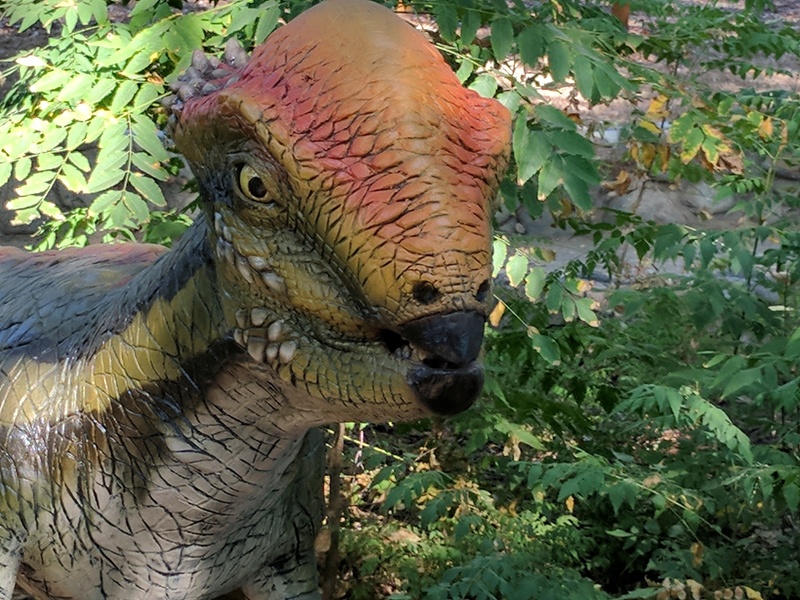 Would you like to set a dinosaur on one of your enemies? on one of your friends? Imagine their confusion and bemusement when a velociraptor leaps out of their mailbox. We at Bobcat In A Box are making a special offer available for a limited time only. After extensive negotiations with customs authorities, we are able to lift per-person limits. We will ship you as many dinosaurs as you like, to as many addresses. 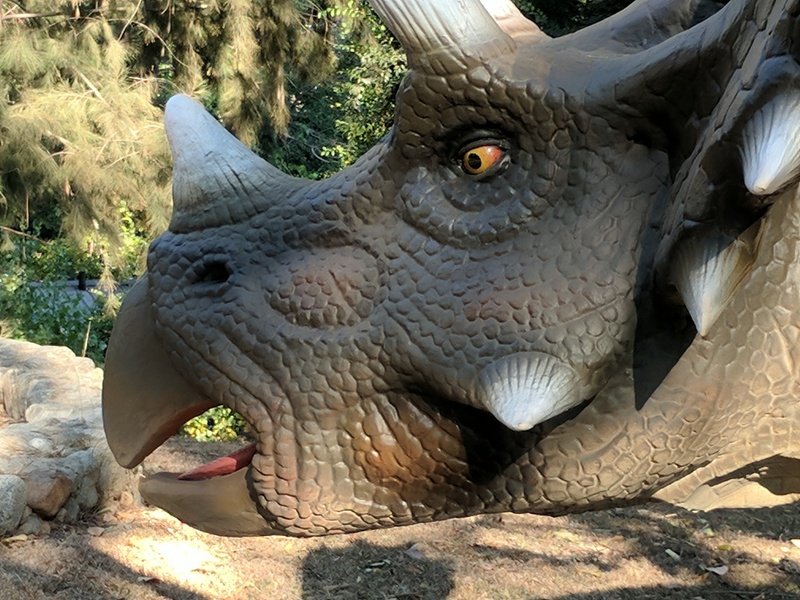 Send one dinosaur or one hundred, you will not find more economically priced dinosaurs anywhere. 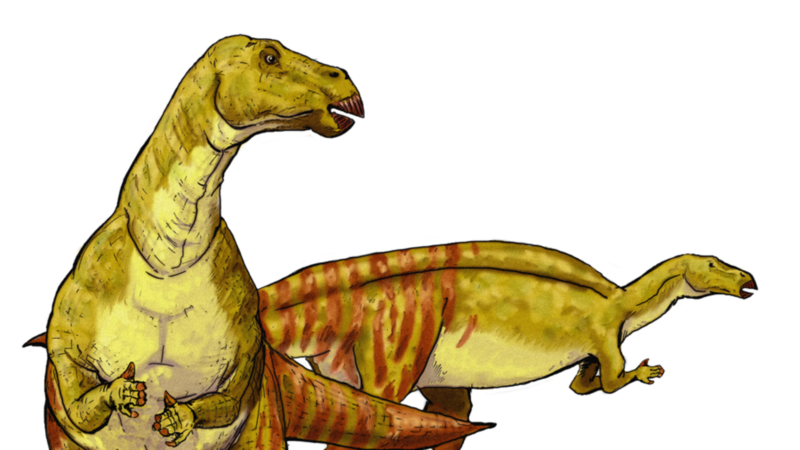 Your foes will be quickly overcome by the dozens of dinosaurs arriving at their door. At the very least they will lose their sanity. Makes a great gift. We can ship the dinosaurs all at once or over a period of time. In either case each dinosaur is individually packaged and wrapped. You may want to send your nemesis 30 dinosaurs all at once, in order to overwhelm him or her. You may also want to draw them out and send one dinosaur per day over a month in order to wear them down with daily velociraptor raids. It is up to you. 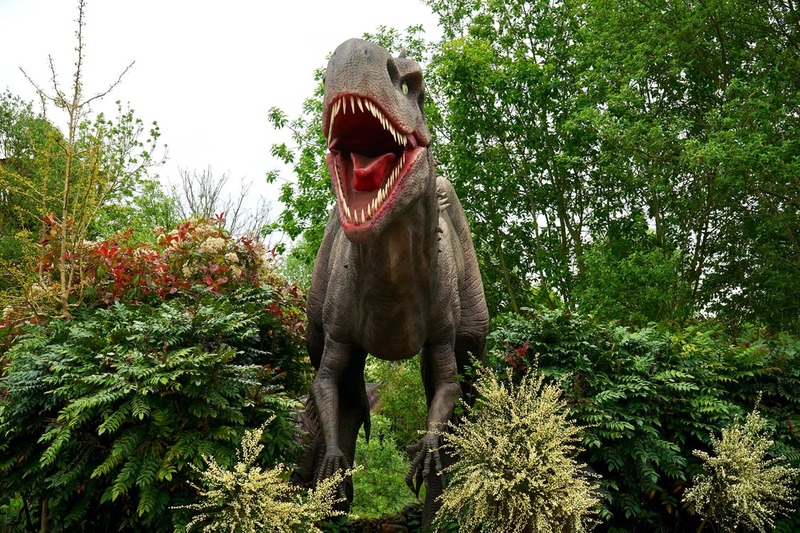 Most opt for a subscription – to send a continuous stream of ravenous, chicken footed, beady eyed, very dangerous, up to no good dinosaurs to any address you like. You can of course cancel at any time. Our dinosaurs can go anywhere on the planet. We ship to all countries. Of course, in colder environments we need to send them with space heaters. We’ve got every kind of dinosaur, from velociraptors that can jump through your living room window to giant sauropods bigger than your house and a couple Hatzegopteryxes that occasionally cause significant disruptions flapping around in our fulfillment center with their 39 foot wingspan. 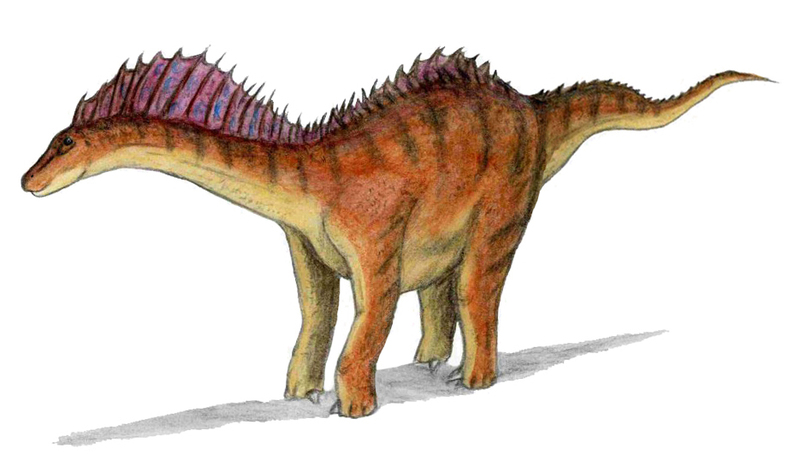 Quite a few of the dinosaurs we ship are spiny Amargasauruses (pictured above) which, while they weigh 2.9 tons, are docile and mild mannered. The post office likes that. We of course cannot be responsible for any damage caused by said dinosaurs, to the mail man, recipients or neighbors. We ship them with adequate food for the journey, but they inevitably arrive hungry. Secure your pets. Make sure to size up your house and neighboring buildings for potential as shelter in the unlikely case that things get out of hand. Remember that velociraptors can open doors, but are slowed by them and do not know fear. If you have a few minutes for YouTube, you can see we have a long, distinguished history of shipping dinosaurs safely and reliably (here and here).